GBPUSD is being traded in a sideways channel for the last few months and we might see it staying the same way for next few weeks as well. 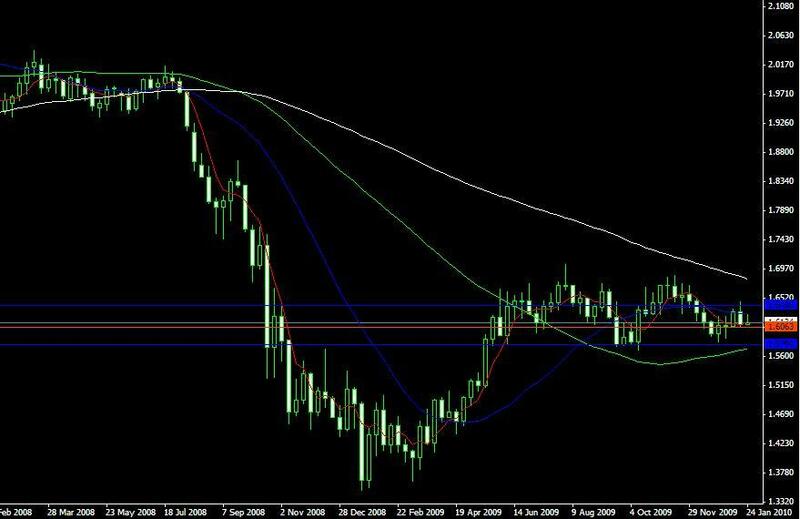 GBPUSD is currently approaching an important level at 1.6063 and if GBPUSD manages to break that level, then we might be seeing GBPUSD heading towards 1.5800 level. The sideways range seems to stay and we might see traders opting for a small target and a few more trades rather than going for a single trade with large target.